If you like Jamaican jerk seasoned dishes, here is a prime rib recipe sure to please. This recipe calls for a jalapeno and cayenne pepper. Remember that once seeded, jalapeno loses much of its heat. If you want it spicier, add a little cayenne pepper to the rub. Mix together rub ingredients in a small bowl. Slather mixture onto rib roast. Allow roast to sit in room temperature with seasonings on for at least 20 minutes. Preheat grill for medium-high heat. 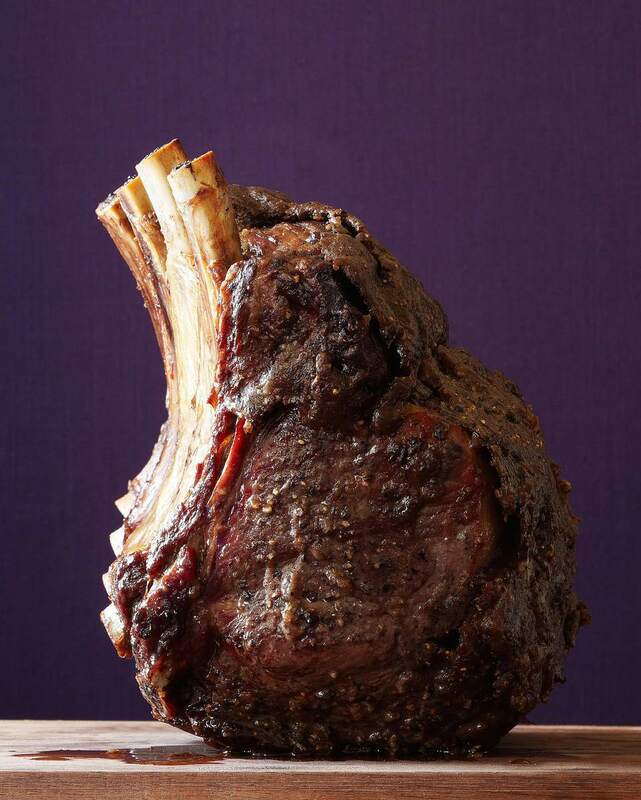 Place rib roast on grill rack and allow to cook for 2 hours or until internal temperatures reaches 145 degrees F. ( 63 degrees C.) Cook longer (20-30 minutes) if you want it a little more well done. Once cooked to desired doneness, removet roast from heat and place onto a large cutting board. Let meat rest for 10-15 minutes before carving. Serve with your favorite side dishes and side sauce.